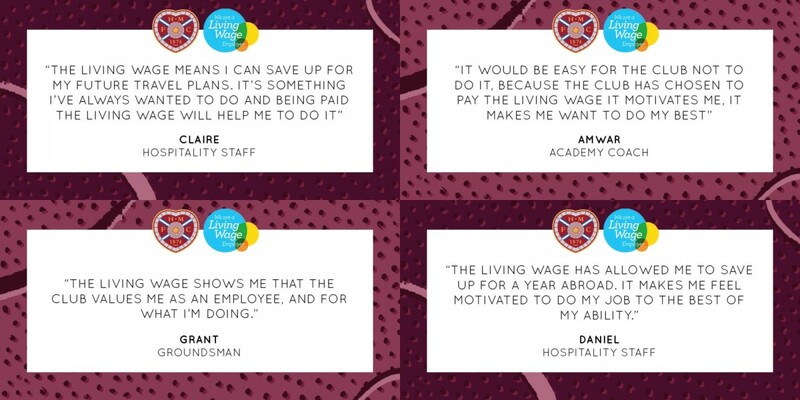 Heart of Midlothian PLC is an equal opportunities employer. We aim to ensure that no job applicant, employee, or worker is discriminated against on the grounds of a 'protected characteristics'. Heart of Midlothian PLC is fully committed to ensuring the safety and well-being of all children, young people and adults at risk (vulnerable groups) that are in our care or attending our premises. Applicants must be willing to undergo Disclosure Scotland PVG screening appropriate to the post, including reference checks and self-declaration forms. To view Heart of Midlothian Football Club's Recruitment Fair Processing Notice, please click here.